Caribee's-Sheriff is a PVC lifestyle satchel with an eye catching design. 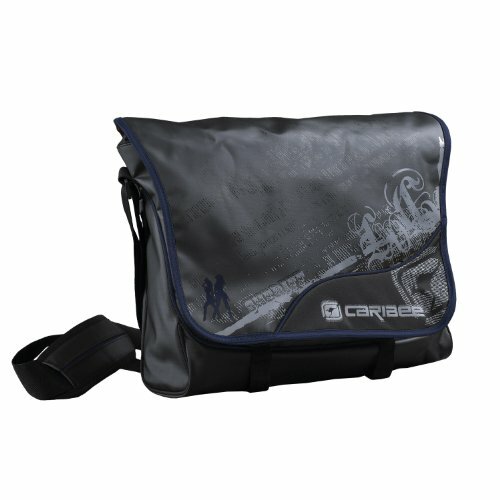 Features include adjustable shoulder strap, rear zippered security pocket, durable construction, multiple internal pockets and organizer panel. If you have any questions about this product by Caribee, contact us by completing and submitting the form below. If you are looking for a specif part number, please include it with your message.